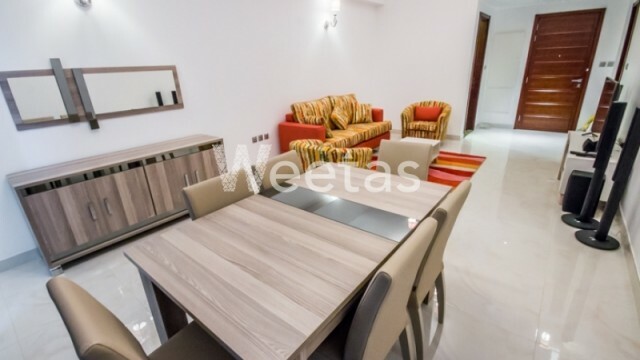 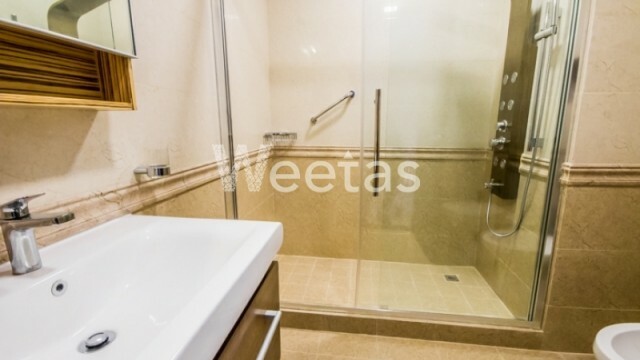 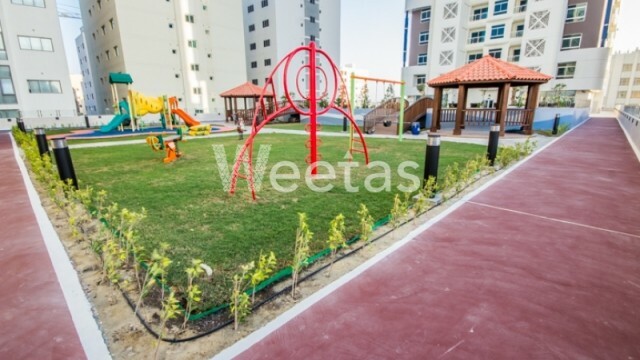 A lavish apartment suitable for upscale lifestyle is currently for rent in Juffair, Bahrain. 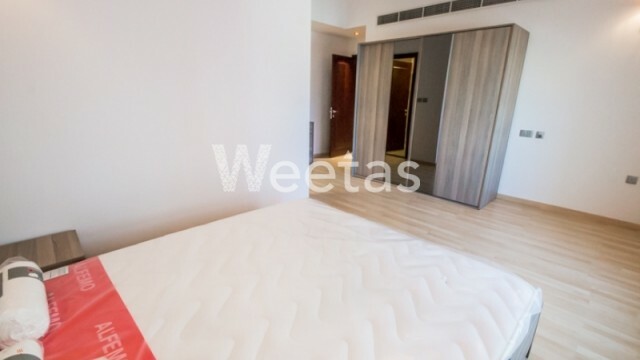 The flat comprises 1 bedroom, 2 bathrooms, 1 kitchen, and 1 balcony overlooking a good view. 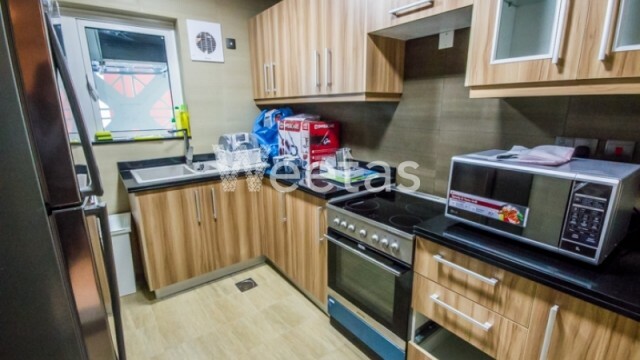 Moreover, it features a magnificent set of furniture and appliances, and has access to a number of amenities.